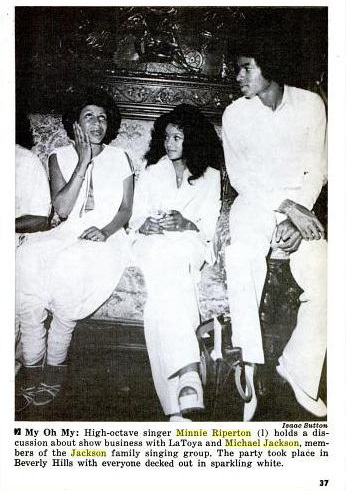 Nice unforgettable pic of Minnie, La Toya & Michael!!! Makes me listen to “I’m In Love Again” everytime I think about both MJ and Minnie. Great unforgettable pic of Minnie, La Toya and Michael!!! Yes! I’ve been looking for this picture FOREVER!